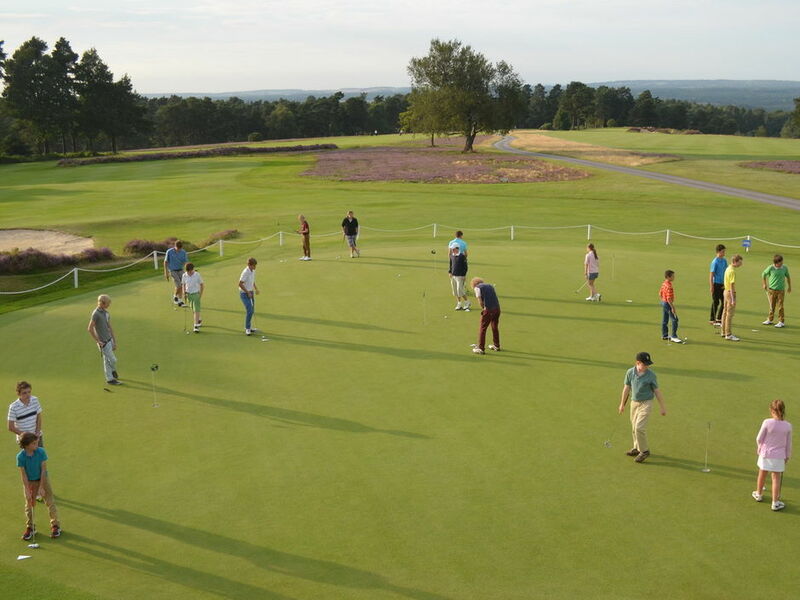 Members Golf :: Hindhead Golf Club is set in one of the most glorious natural settings and ranks amongst the best of Britain’s heathland courses. Click here and see what Peter Alliss says ! The Ladies Section run competitions on Tuesday mornings and at weekends. There's an excellent balance of EWGA qualifying medals and stablefords, plus friendly and competitive matches. Our ladies' teams have been very successful recently, being runners-up in two county events. A full diary of competitions is organised for weekdays and weekends and entry levels are strong. Our Club teams compete in three inter-club leagues and in county events. 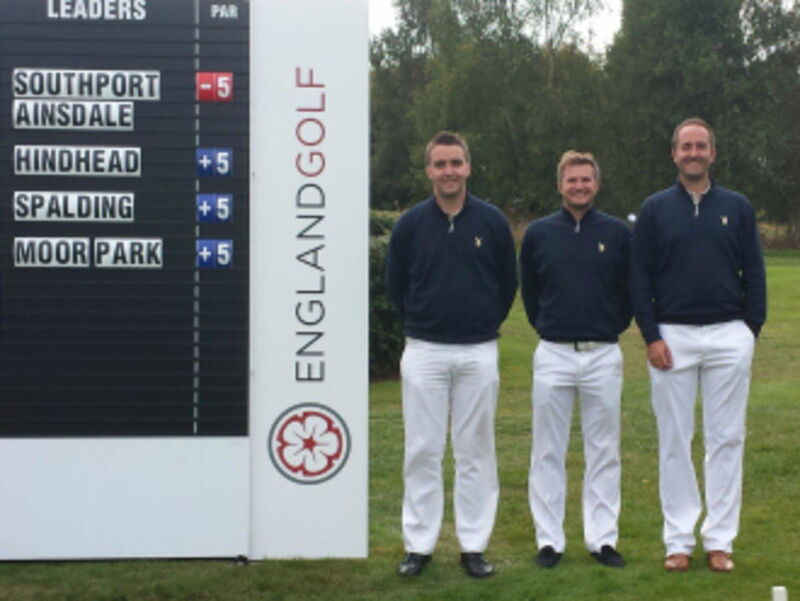 Our scratch team won the 2014 and 2015 County Club Championship and competed in the subsequent English Champion Club Tournaments finishing second and fifth. 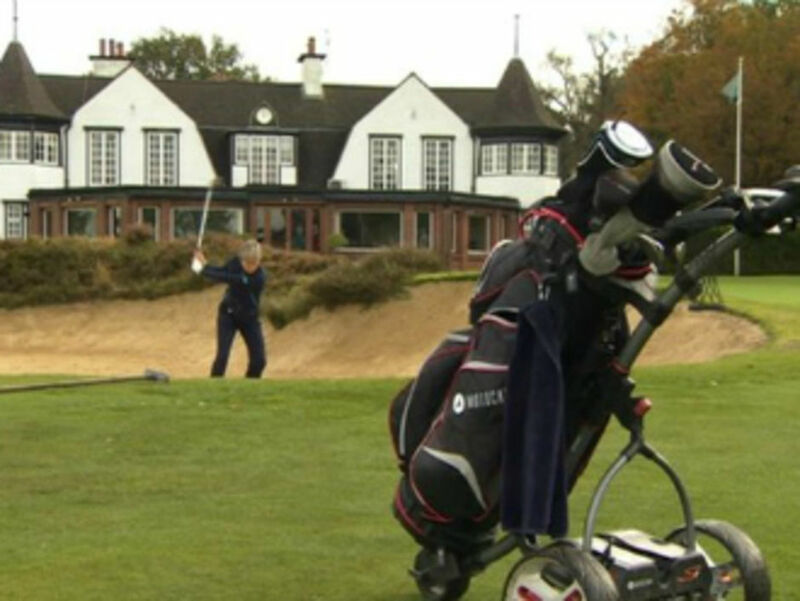 A number of friendly mixed matches are arranged each year against other golf clubs. These are held at weekends and almost always include a meal. 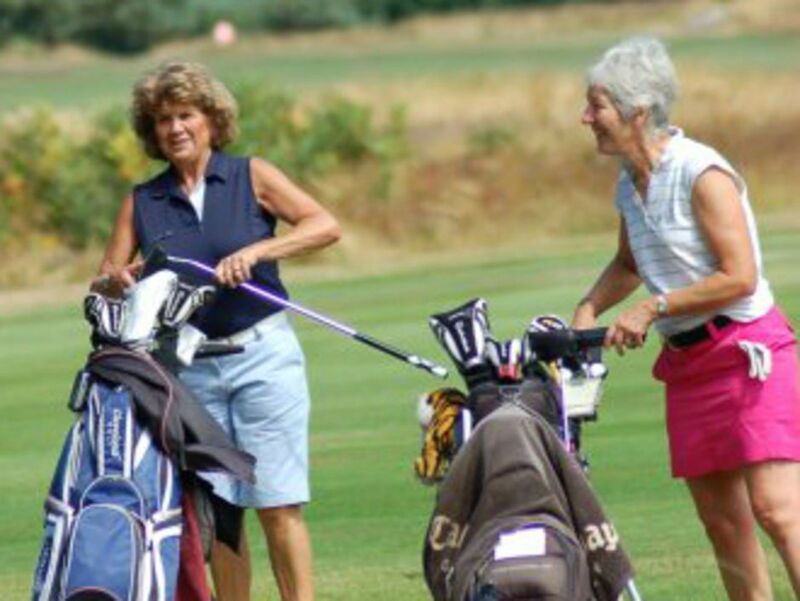 We also have mixed strokeplay and matchplay knockout competitions thoughout the year, and keenly fought matches between the Ladies' and Men and also our Senior Men (the Stags). The Senior Men's section, the 'Stags', enjoy a full and enviable fixture list. Home matches are on Monday mornings followed by lunch. Away matches vary depending on the opposition that include some of finest Clubs in England. 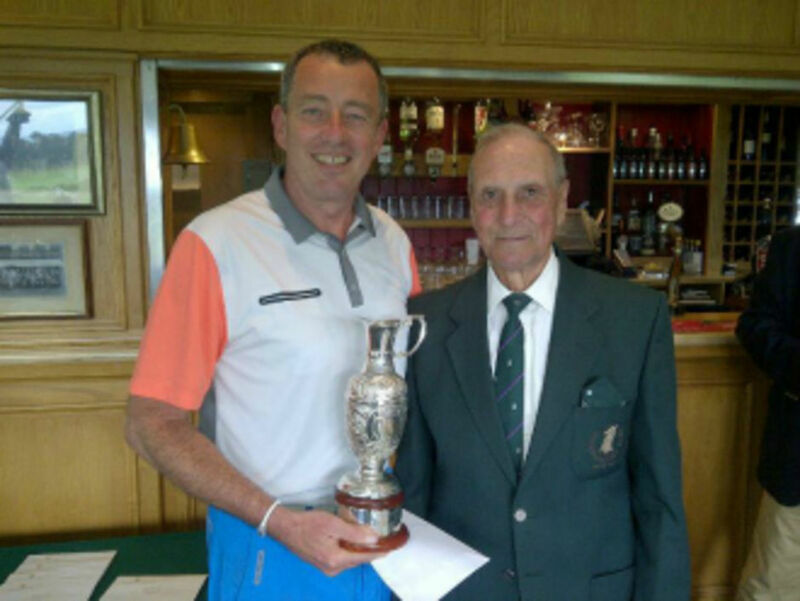 Senior strokeplay and knock-out competition are also organised throughout the year. The Junior section has competitions and also matches against other golf clubs throughout the year at weekends and during school holidays, which are open to all levels of ability and played off a variety of tees. Juniors with handicaps of 12 or lower may also compete in adult competitions and social events. Our Juniors won the Christie Cup in 2015. If you want to take up golf, even if you haven't yet hit a golf ball, then our Academy is the perfect start to get you into golf. We can offer Academy Membership and a planned programme of instruction from our team of PGA Professionals. We also have academy blue tees for you start from before progressing on.